Spring is almost here and it is one of my favourite seasons. Spring just screams new, fresh and rejuvenation to me, and I love to feel motivated or inspired by new things, new surroundings and new starts. We are redecorating the bottom floor of our house at the moment and it is slowly but surely taking form from our plan outlines we made in the Winter. There are so many ways to incorporate the brightness and the freshness of Spring into your home and today I will be sharing my top tips on how to bring Spring into your home. FLORAL TOUCH - The best thing about Spring to me, is daffodil and tulip season. 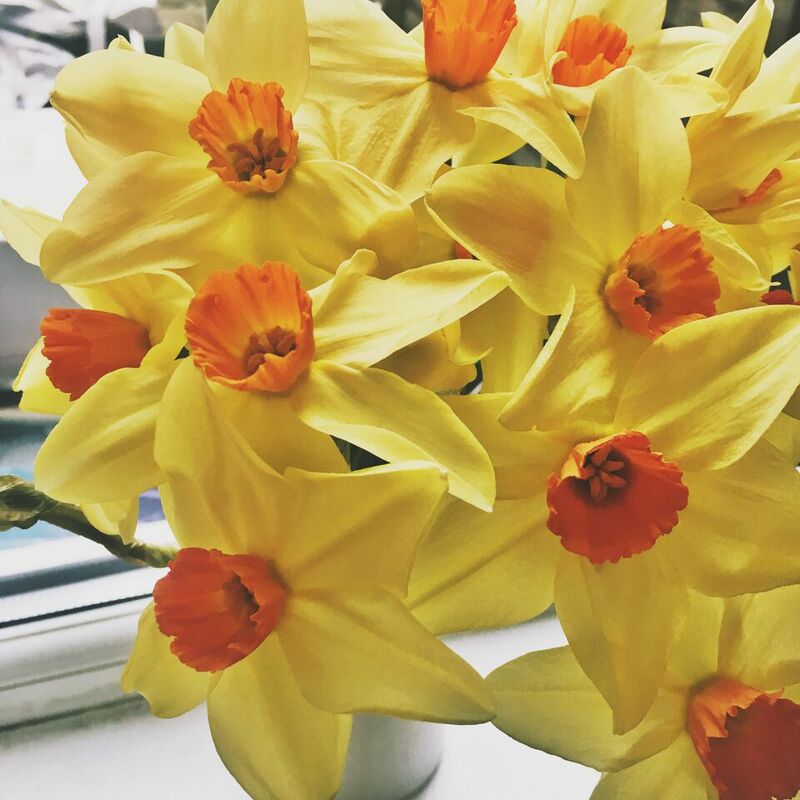 I love having dozens of daffodils spread all over the house and I think they're a great accent to any room. Tulips are also a really beautiful Spring flower and come in so many colours that you can really experiment with when it comes to the themes of each room in your house. SPRING SCENTS - Using candles and incense is a great way to bring Spring into your home. Scents like cotton, sea salt, rose and lemon are great to bring in all of those Spring vibes. My spring favourite is The White Company Spring Signature Candle. HAVE A SPRING CLEAN - Well it's called a Spring clean for a reason and you could transform your home this Spring without spending a penny. Decluttering your home and having a good deep clean can really brighten everything up and make a difference. REARRANGE FURNITURE - A great way to refresh your home this Spring is by rearranging your furniture. It doesn't cost a thing and can really open up your home to more brightness if you get it right. Position your living and sitting areas to be facing the windows of your home to really allow the light in on you and your family. I hope you have found some spring inspiration in this post, what is your favourite thing about Spring? How do you implement Spring vibes into your home? 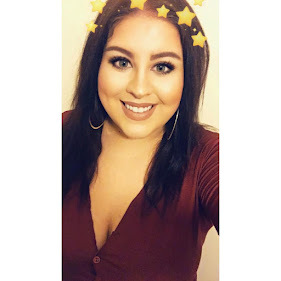 Let me know in the comments below or you can find me on social media!